I received an incredible surprise this morning in the form of an email from Tommy’s, the baby charity, letting me know that I have been longlisted for the Mum’s Voice Award, sponsored by Seraphine, in the upcoming Tommy’s Awards 2016! Last night I was thrilled to congratulate my wonderful friends Susanne of Ghostwritermummy and Leigh of Headspace Perspective on their news that they were both included in the list so to say I was delighted to find out I was joining them would be an understatement! The Mum’s Voice Award celebrates mums who have shared their own experience of pregnancy and given hope to others, which is a wonderful sentiment and I’m so honoured to have been nominated. 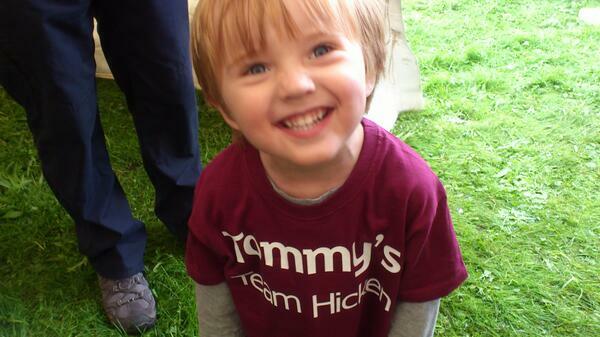 Tommy’s was the first charity I chose to support following my experience of pre-eclampsia in my first pregnancy and they have been close to my heart ever since. Those of you who know what I went through when Joe was born and are aware of the charity work I have done since as a result, will understand what an effect it had on me, and I’ve been privileged to have the opportunity to write about maternity issues on my blog, in my newspaper column and on social media. I’ve talked about pre-eclampsia, miscarriage, stillbirth, premature birth, growth restriction (IUGR), the maternity ‘system’, birth trauma, maternal mental health, and the perils of having a big baby! I will continue to use my various platforms to speak out and raise awareness for women who feel they cannot. 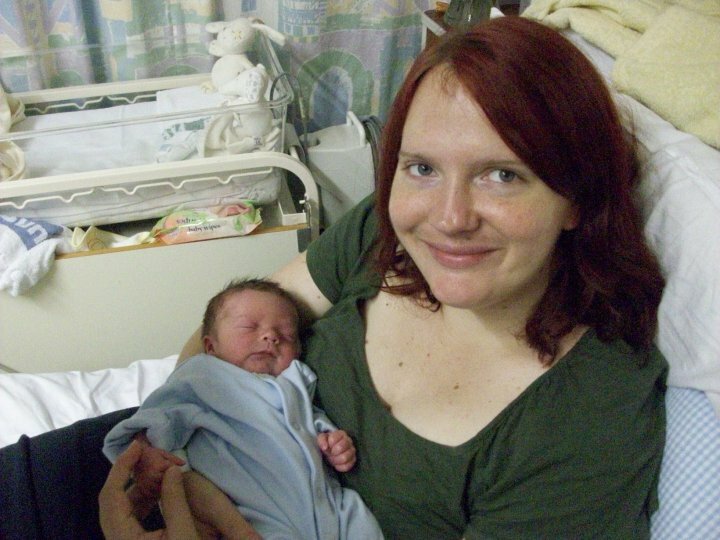 My IUGR pre-eclampsia baby – now a lanky 5 year old! 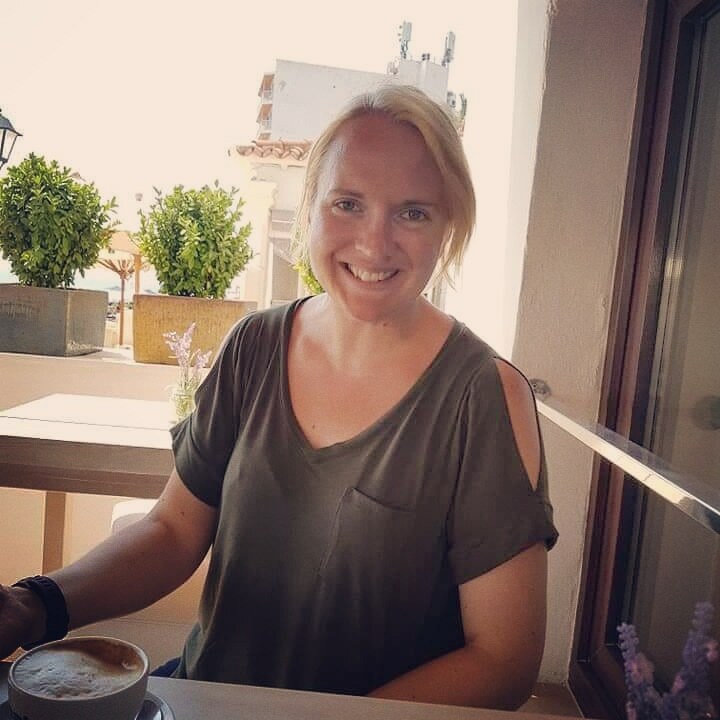 I’ve had the privilege of working with Susanne on the Maternity Matters project, which encourages parents to share their experiences of pregnancy, birth and beyond. Volunteering for MAMA Academy has also given me the chance to make a real difference to mums and babies around the country by giving women the confidence to have a voice of their own. Now I need your help to get me shortlisted for the award so that I can attend the ceremony in March – a brilliant opportunity to raise awareness of the causes that matter to me and so many other women. And fingers crossed I’ll get to see my lovely inspirational friends too. Please spare a second to send an email to mumsvoice@tommys.org with the subject line ‘Great North Mum’ and tell them in a couple of sentences or so why I deserve to be shortlisted, if you think I do! The closing date for emails is 23rd December.